Dental implants are small titanium screws which can be used to replace a single tooth or multiple teeth. There is a vast amount of information available about the different types of implants available and the solutions that implants can provide. Whilst it is important to understand how implants work, one must not over look the importance that bone tissue plays in the process of osseo-integration. Osseo integration is the process whereby bone tissue bind and grown onto titanium dental implants. Once an implant is fused with the bone tissue we say that it has ‘osseo-integrated’. The human skeleton serves as a support and protection for soft organs, it also regulates the mineral ion reservoir. To accomplish these functions we can recognize two structural tissues that form the bone, cortical (hard) and trabecular (soft). Both of them are distributed in different areas the body depending on the bones we are referring to. The trabecular bone, known as soft or cancellous, is mostly organic with a high metabolic turnover rate. It is located in the interior part of the bones and is more sensitive to nutritional, biochemical and hormonal changes, experiencing greater losses of tissue and being more prone to fractures. 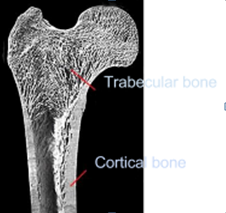 The cortical bone, known as hard or compact, is highly mineralised and is found mainly in larger bones. 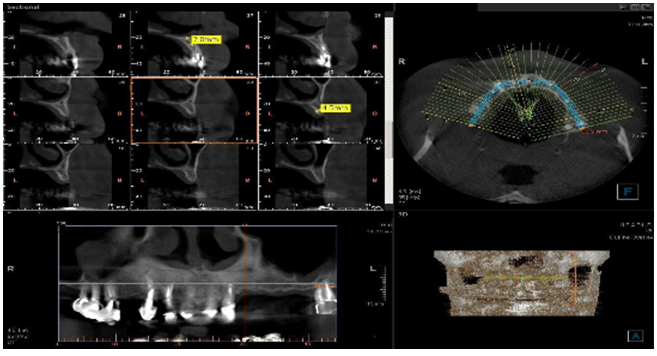 To assess bone quality in radiographs and scans dental implantology follows a classification described by Misch (1993). Based on the thickness of cortical and trabecular bone in cross sections at different levels of the maxilla (upper jaw) and mandible (lower jaw) bone. The comparison with different types of materials shown in the table below represents its resistance when being drilled. How long should we wait for an implant to heal in the mouth? 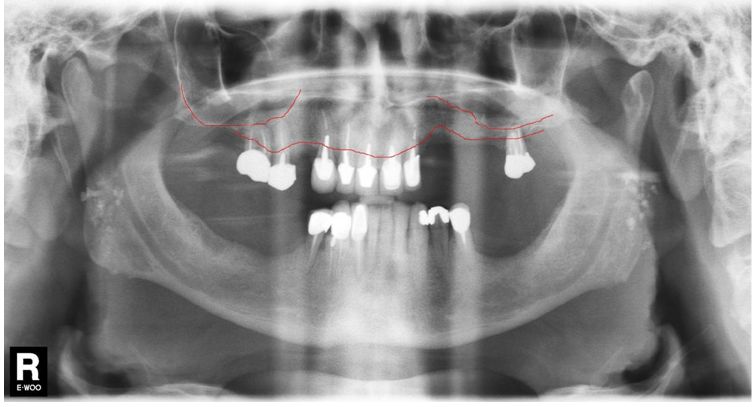 The location of the implant (maxilla or mandible, anterior or posterior). In the anterior area of the ridge the bone is harder than in the posterior. The quantity of bone: if the bone is hard but is scarce, the healing time is longer, this time will be extended if the implant is placed the same day as the extraction of the tooth. The primary stability of the implant: if the implant is well attached to the bone the day of the surgery, the healing time will be reduced. Sometimes if the implant has excellent torque we can do immediate loading (load the implant with the crown or bridge on the same day of the surgery). Patient health and osteoporosis. Patients who have osteo porosis are at higher risk of the implants not healing. Patients taking medications for osteoporosis for example bisphosphonates will require longer healing times. In healthy patients with good quality and quantity of bone, we usually recommend a 4 month healing period for implants to osseo-integrate. In those cases where bone grafting is required the healing process can take much longer. Dr Mariana Cadorin is a dentist working at the Brighton Implant Clinic, she enjoys helping patients with solutions for missing teeth.